Sending flowers in UK is considered to be very vital by The Brits. 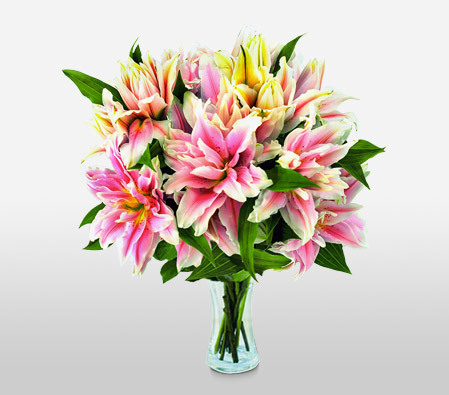 Gifting flowers is often bundled with cakes, chocolates, clothes and jewelry. Roses, Gerberas, Carnations and Lilies are the most preferred flowers; whereas Sunflower, Orchid and Bluebell are the most gifted flowers in UK.